The Fargo Youth Initiative (FYI) will host its annual youth conference on Monday, April 15, at 9 a.m. at the City Commission Chambers. The event will focus on ways that youth can get involved in their communities and local government. It will feature speakers Chelsey Ewen, Joshua Boschee, Rachel Stone, and Frederick Edwards. The event will be broadcast on TV Fargo 56 and live-streamed on the City’s Facebook page. The conference is open to all area high school students who pre-registered. The Fargo Youth Initiative works to empower the voice and unite the youth of Fargo through actions and teamwork. Its vision is to create an atmosphere where youth have a positive sustainable impact on the community of Fargo. For more information, visit FYI online. 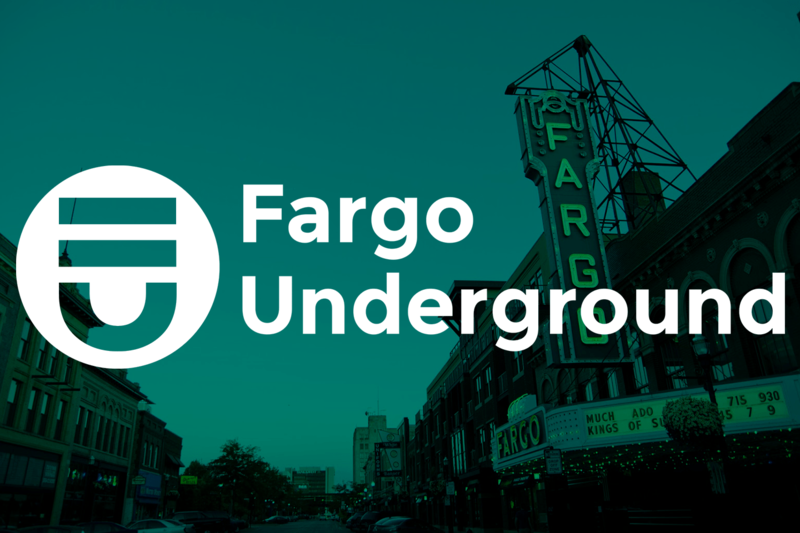 The Fargo Youth Initiative serves as an advisory body to the Fargo City Commission representing the current needs and issues of the city’s youth. It is made up of up to 20 students from 9th to 12th grade from high schools around Fargo. FYI sets their own schedule and meets regularly during the school year and informally during the summer.